Black - available in quart and gallon packing. Make your mark on porous surface. 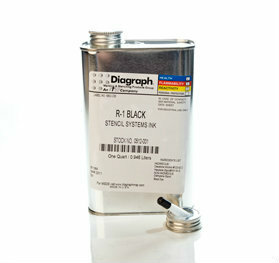 For use with Rol-It-On & Rol-Flo with Latex or Type N roller.